And now, from the Center For Common Sense Counseling, here's your host. . . Roland Trujillo." These opening words have thrilled Roland's faithful listeners for 20 years. We are now proud to offer this collection of some of Roland's best articles. Roland believes that life is supposed to be easy. Were we to find and follow the infallible guide of our God given intuition, most problems just wouldn't start in the first place. 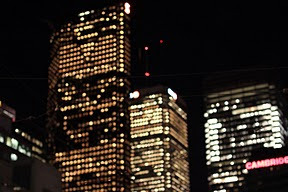 But most of us doubted our intuition and have made many mistakes. Beginning the return journey to empowerment and becoming a new person with joy and hope is the theme of this book. You will treasure this book and return to it many times over the years. Now available in E Book format. 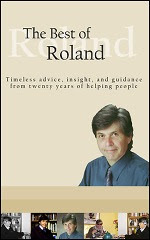 For a limited time, make a donation of any amount and receive Roland's book as a E book by email as our gift to you.